Perhaps the most delicious part of our upcoming carnival is the traditional Cake Walk! 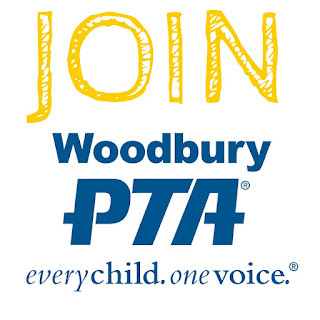 Not only do you have the chance to go home with a yummy dessert, but the proceeds from this event help to defray the costs of the 6th grade outdoor education program for next year. Cake Walk items can be cakes, pies, cupcakes, plates of cookies or brownies. Please no nuts or peanut butter or anything that needs to be frozen! 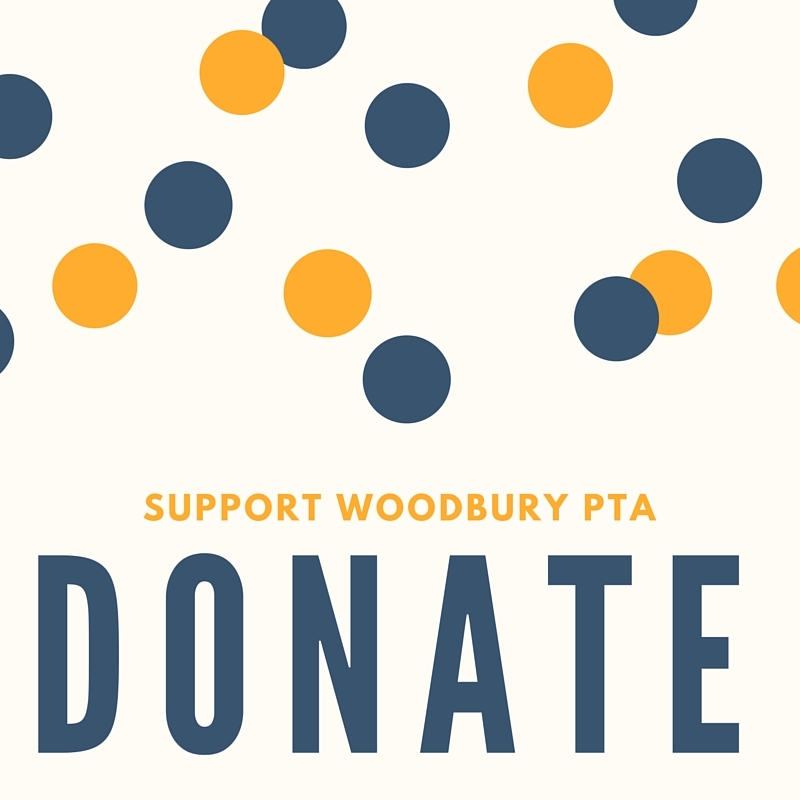 All donations should be dropped off to the school office on Friday, May 20th, no later than 3:00pm. Sign up to bake (or donate store bought baked goods) for the Cake Walk! 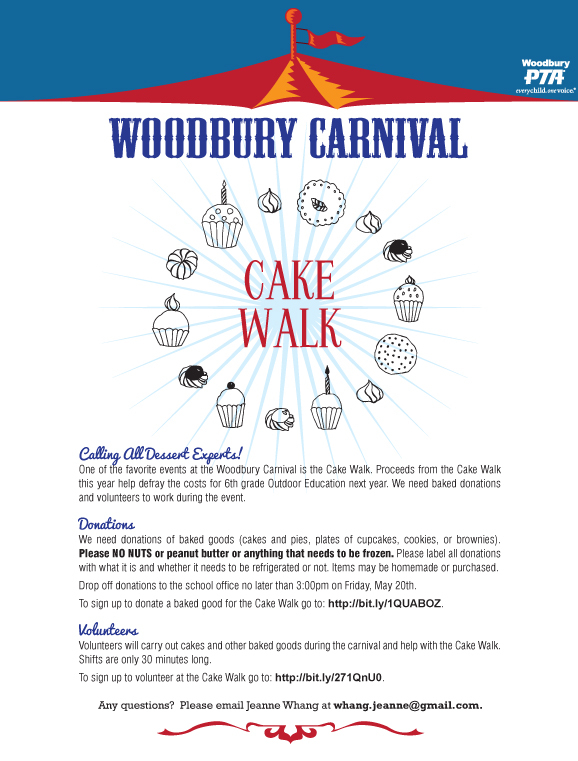 Sign up to volunteer for the Cake Walk!